Oh my, it was so (too) long time ago I was writing. Imagine you have not been running or training for months, and then suddenly you want to train but you hardly remember how and how to start. Well, as with everything I told myself, it´s just to take one step, and then another, and then another. I was thinking to write a longer update, about my spring, summer and fall, but hey that would take forever. So I will just briefly go through month by month with a few highlights! January: Winning my first Vertical World Cup! Wohoooo! That was something I never thought I could do. It has been a goal for me to become a stronger climber, but I always thought I never could be one of the strongest. But this opened my eyes, and I do think that I can be stronger in the weaknesses I have. That was BIG. 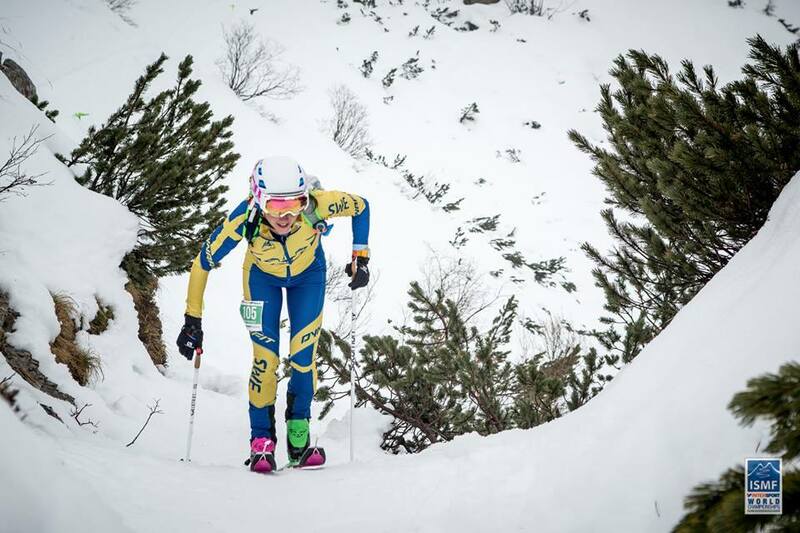 February: The World Championships in Ski mountaineering was one of my biggest goals, and even thought I got 3 medals, I feel and felt like I did to many mistakes to not reach higher. 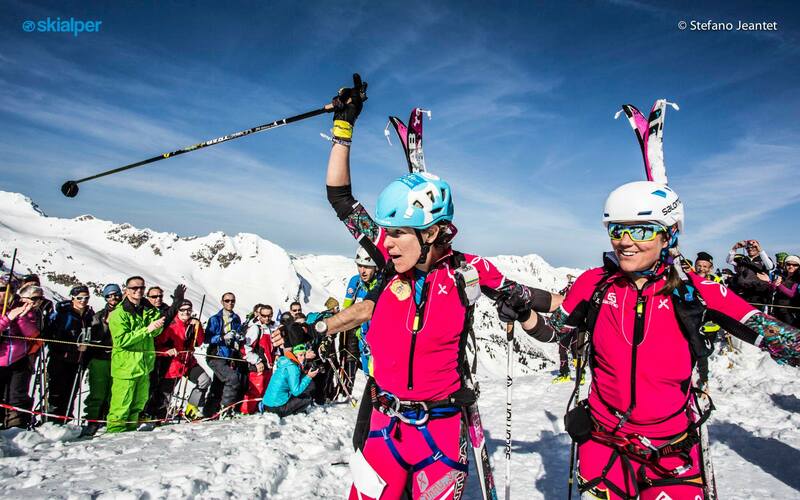 March: Pierra Menta, this legendary race that I raced with Laetitia Roux, a friend and a heroine in the skimo world. When I started racing I dreamt of racing with her as she is the BEST. April: Mezzalama, this race is special! Technical high mountains and glacier where we start from Cervinia and finish in Gressonay. After that Kilian and I went to Himalayas to try to climb Cho You in only 2 weeks! May: Himalayas, it was a real experience to be in the Cho You area, and to see that our pre acclimatization at home ( with a altitude tent/ machine) worked kind of good! I turned around at 7700 meters due to bad weather coming in and I just didn’t feel confident enough to know how I would handle that going down from higher up. 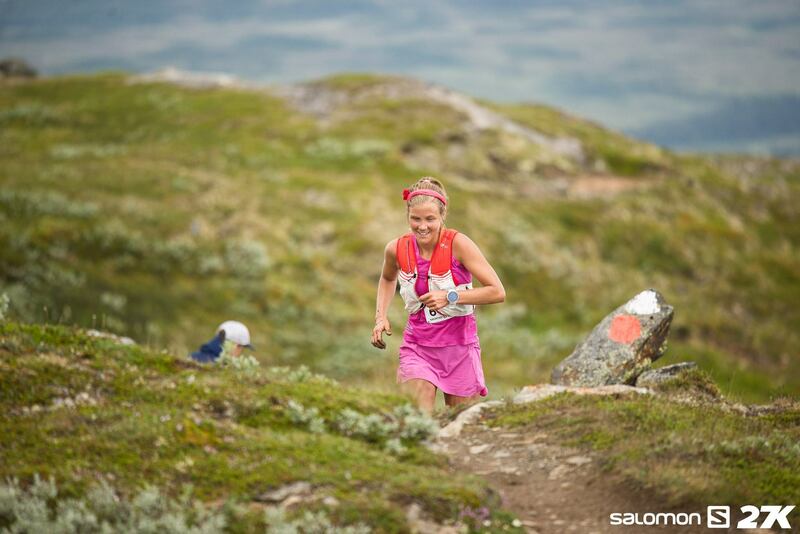 June: I was home in Norway and trained, and enjoyed taking part of local races. And of course worked in the garden! 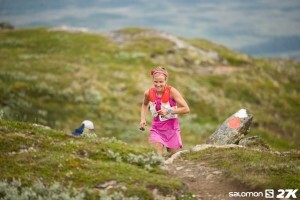 July: Going back to the fjällmarathon week in Sweden was so much fun. I ran my first time there 2009, and to see the development year after year, and the big interest in these kind of races is so great. I ran the 27 km race and it was beautiful! I finally took part in Skååla Upp, one of these legendary uphill races in Norway. It was a suffer party. Competing with the best uphill runners in the world! 4 th and happy with that and the time! September: Glen Coe Skyline! Wow this race is one of a kind! Mixed with faster running on nice trails, steep uphills, hard downhills and some exposed ridges and scrambling, in my eyes, this is real skyrunning and what I really enjoy! Les Templiers! 76 km, a trail race I ran 5 (!) years ago, and it was emotional finishing my longest race since the ACL reconstruction I had. No pain in the knee, the running building up to this race was fun and my worries about the knee disappeared, I can run long again! I just need to train smarter and take care of doing pre/rehab. With the little update done I´m eager to write more!